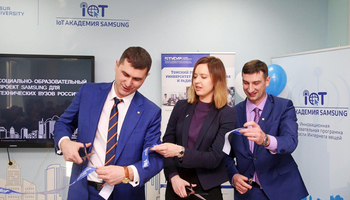 In Student Business Incubator at the end of March the certificates of Empire State University were presented to students of TUSUR, who had finished distant study of the course «Marketing Management». 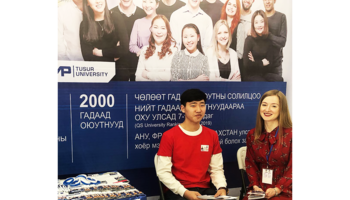 Eleven students of TUSUR became the participants of the pilot project according to the agreement between American university and TUSUR to give out two diplomas. Received certificate confirms that students have successfully coped with course study and managed to make first contribution on their box of academic credits. 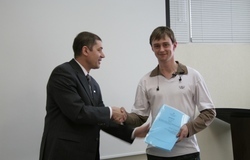 In order to receive the diploma of Empire State College students of TUSUR have to study a certain set of disciplines distantly in English at Empire State College. The rest disciplines, which are necessary to receive American education can be studied in TUSUR and be recounted by the College. 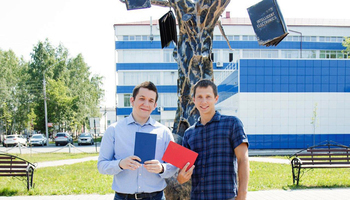 Thus, without leaving Tomsk our students can become the owners of the prestigious American university diploma. The contest to study at Empire State College was hold in the autumn beginning of 2007.The principal choice criteria were the academic progress in TUSUR and knowledge of the English language. 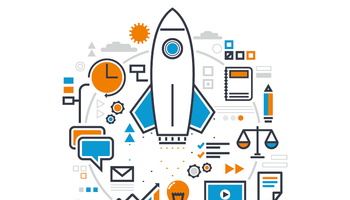 Study at College confirmed, that the realized choice was objective — students of TUSUR received A and B marks, that corresponds to «excellent» and «good» in Russian marking system. Next contest to study at this American university will be hold among the students of TUSUR this spring. 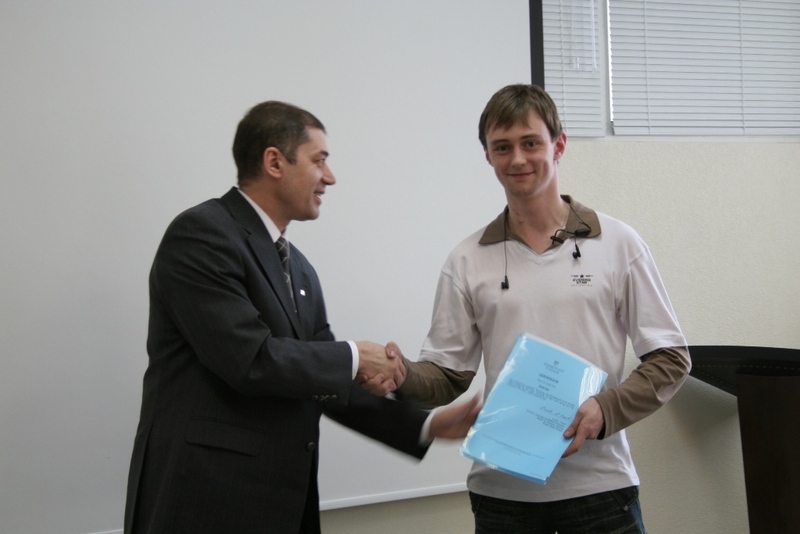 Now the final requirements of the host university are defined.